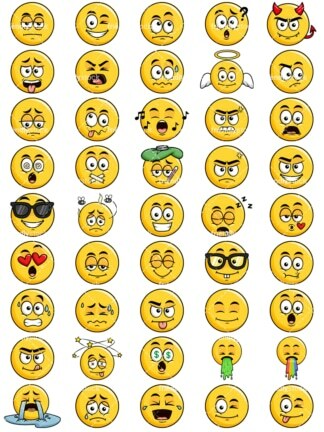 A set of 45 highly-detailed and royalty-free poop faces, emoticons, and smileys. 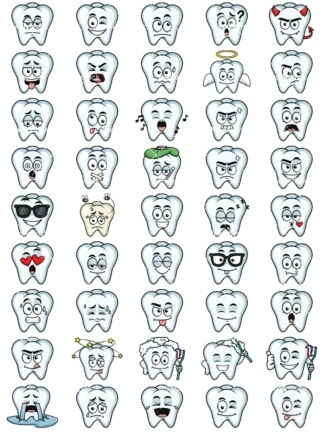 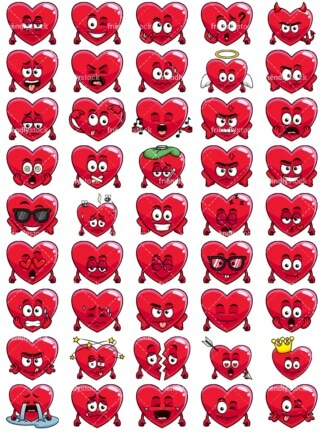 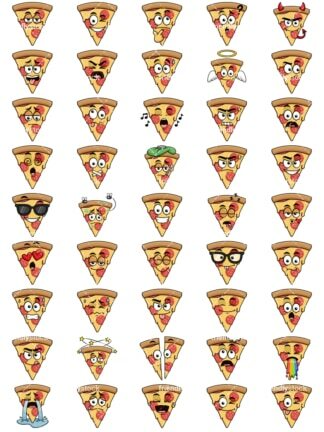 This bundle of emojis includes all illustrations shown in the preview (there are vector and raster images for each emoji) and is available for instant download after purchase. 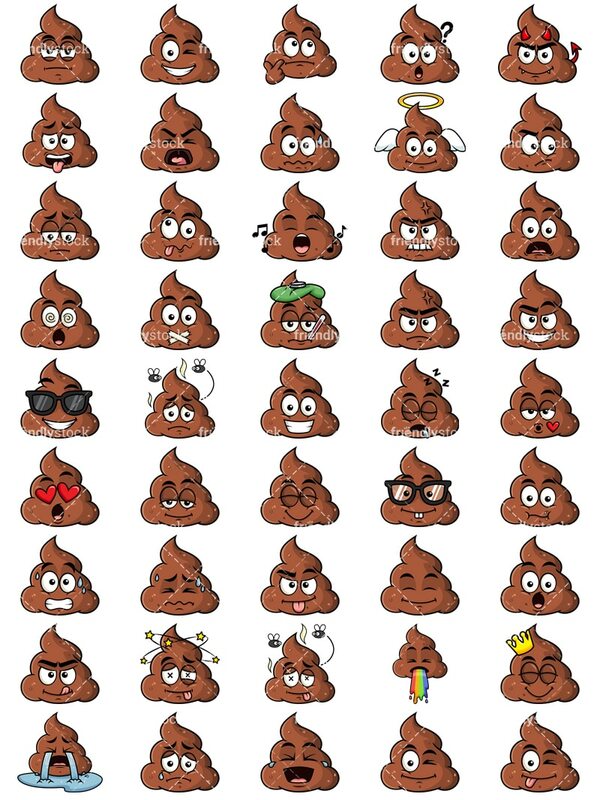 You may use this poop emoji set commercially – no extra license is needed to use in mobile or web apps.